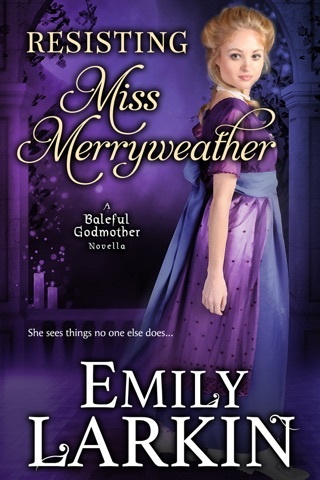 A: Several reviewers have likened my writing to Georgette Heyer, which is the hugest compliment ever. I adore Georgette Heyer! She’s why I write historical romance, and I reread her books over and over. 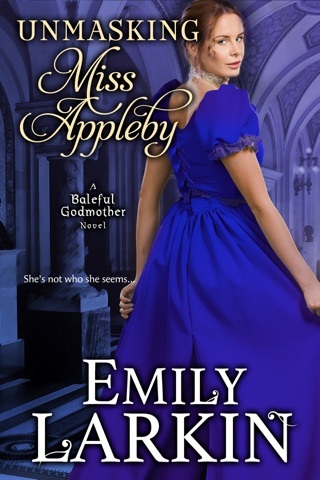 (If you’ve not read The Grand Sophy, please do so!) I’ve also had readers compare my writing to Courtney Milan and Mary Balogh, which are also massive compliments. 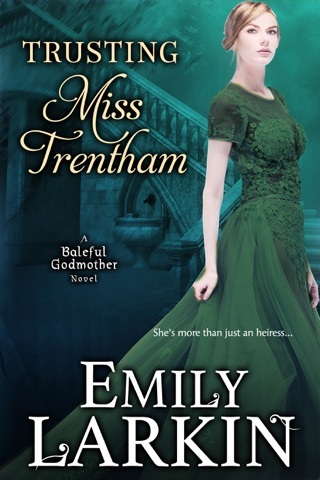 A: This book would appeal to readers who like the historical backdrop and humor of Georgette Heyer and the emotion of Mary Balogh or Courtney Milan. 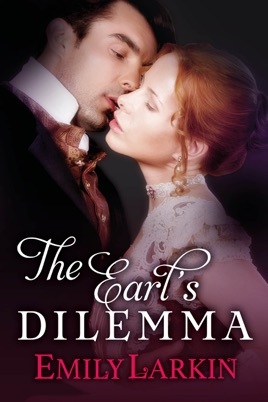 Q: Have you written any other Regency romances? A: Quite a few! 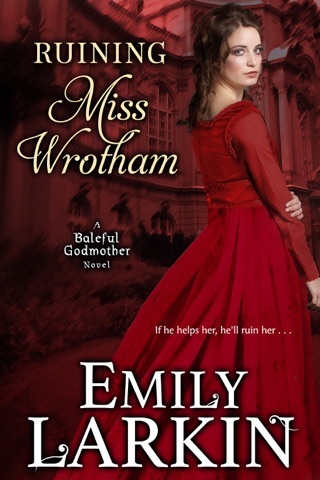 In fact I’ve just started a new Regency romance series, the Baleful Godmother series. The first novel is available for free to anyone who joins my readers’ group. 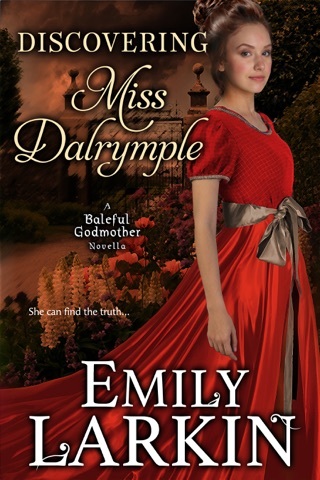 Go to emilylarkin.com and sign up for my newsletter to claim your free copy. A pitiful excuse for a storyline. I wasted my money on this one!